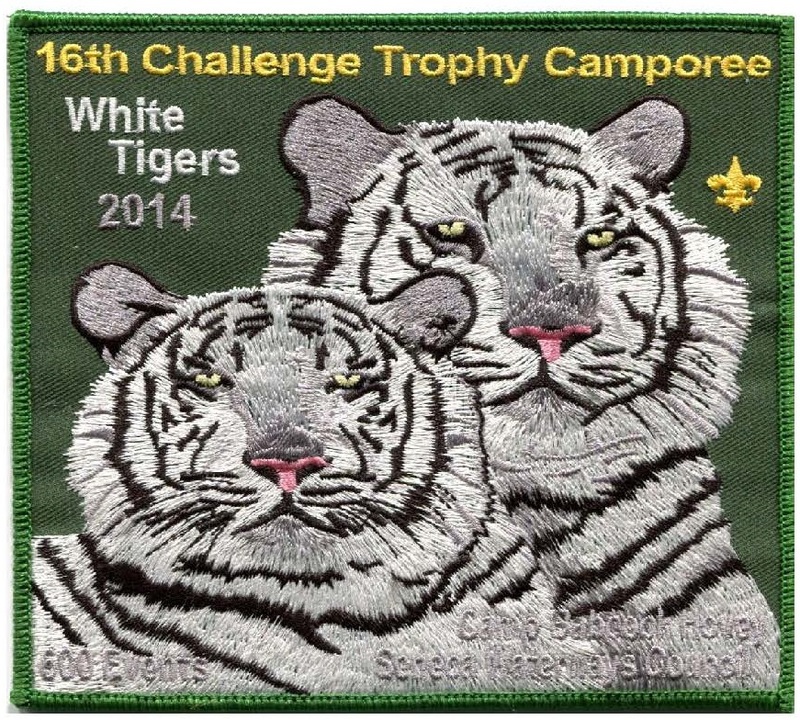 The 16th Challenge Trophy Camporee (CTC) was held Oct 17 -19, 2014 at Camp Babcock-Hovey. We had some sunny weather, some rainy weather, and some snowy weather to make everyone happy. 1,718 people attended the 16th CTC setting a new attendance record!!!! We had 25+ patch designs for the 16th CTC. Only the large main patch is shown above. See the Patch page for more patch designs.